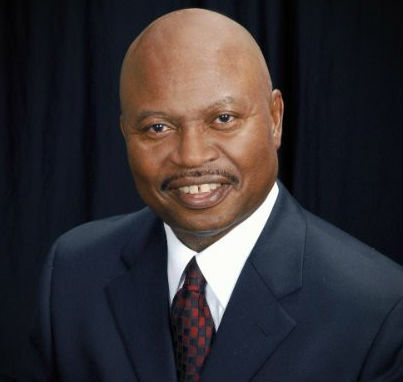 Carl S. McNair is the founder of McNair Achievement Programs, LLC. He is also a Best-Selling Author, Inspirational Speaker and Science, Technology, Engineering and Math (STEM) Education Consultant. 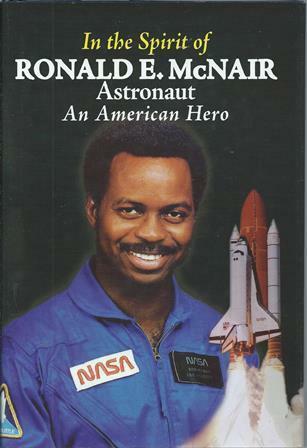 His book, In the Spirit of Ronald E. Mcnair, Astronaut, An American Hero was written to pay tribute to his brother, Astronaut Dr. Ronald McNair, who perished along with six of his astronaut colleagues aboard the Space Shuttle Challenger on January 28, 1986. Tell us how much you like Carl S. McNair.